PRODUCT DESCRIPTION: Glue Trap design using a heavy water resistant outer shell to protect the glue pad and pheromone lure placed inside. 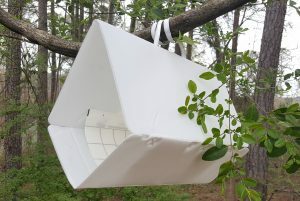 The pheromone is designed to attract adult gypsy moths and when they enter the trap, they'll get stuck on the glue pad which lays across the bottom. 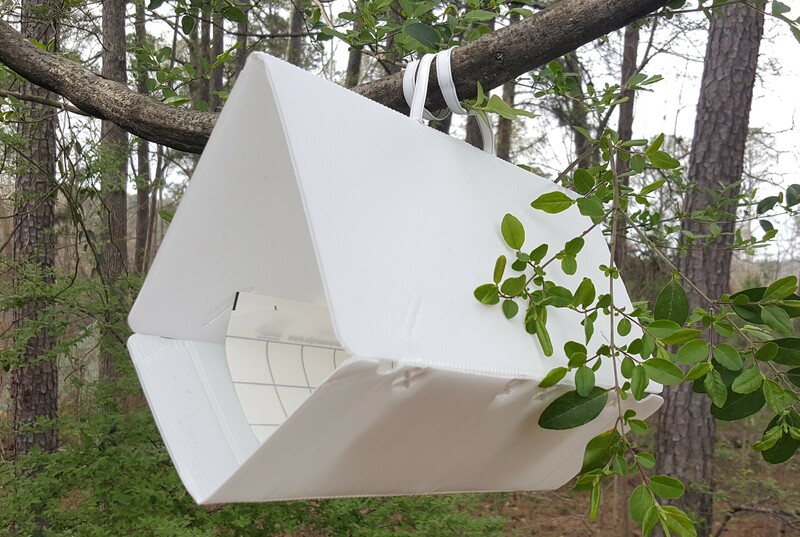 WHERE TO USE IT: In the yard, along property lines or in trees where gypsy moths are active. Traps come in red or white. The red is easy to see; the white is more subtle and tends to blend into the landscape. 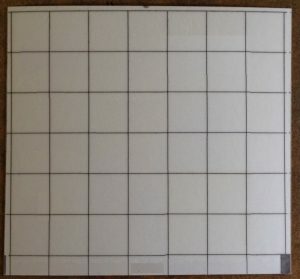 Both traps are exactly the same design, just different colors. 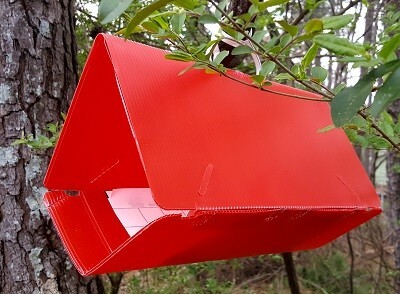 WHAT'S INCLUDED: Each Trap Kit comes with the outside housing, a "tie on" used to secure the trap to a tree limb (for example), one glue pad and one lure. RATE OF APPLICATION: Use 2-4 traps per acre depending on the lay of the land. Lures will remain active 30-60 days and should be replaced 2-3 times per season (generally you'll need two for the spring and one in the fall). 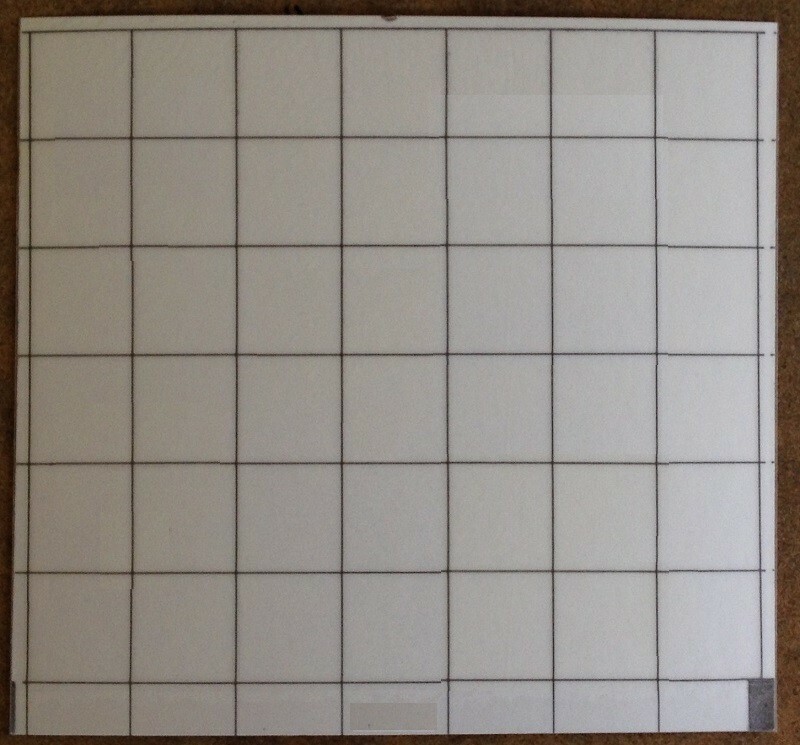 Glue pads will remain active 30-60 days but if they get filled in less time, replace them immediately. 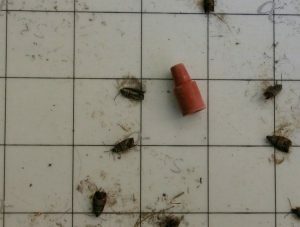 We have seen traps fill in a few days so if you have a bad problem, be prepared to change the pad as they fill.